Prime cuts? 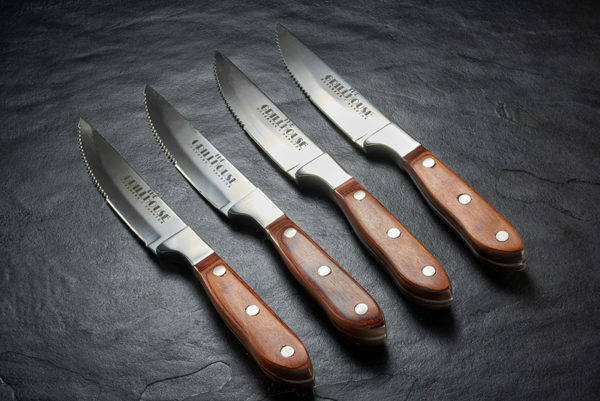 Absolutely – with these excellent steak knives. 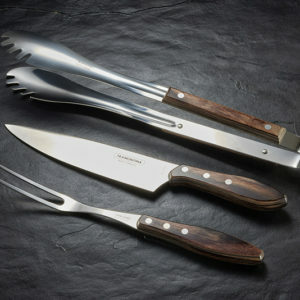 We use the same product in our restaurants. 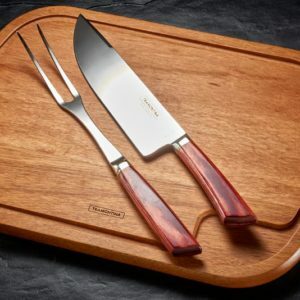 Cooking & Braai Accessories, Knives & Barbeque Sets. 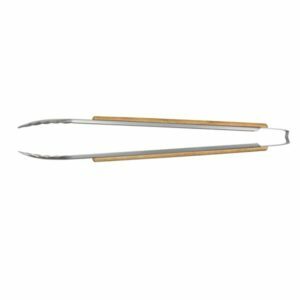 Excellent for lighting gas cookers, ovens, barbecues, candles, etc., with adjustable flame size. 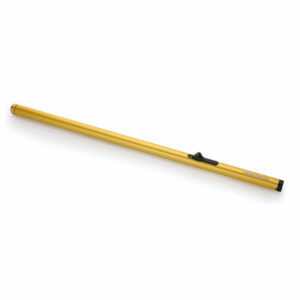 Made of high-quality metal and plastic. Use standard lighter fluid for filling.